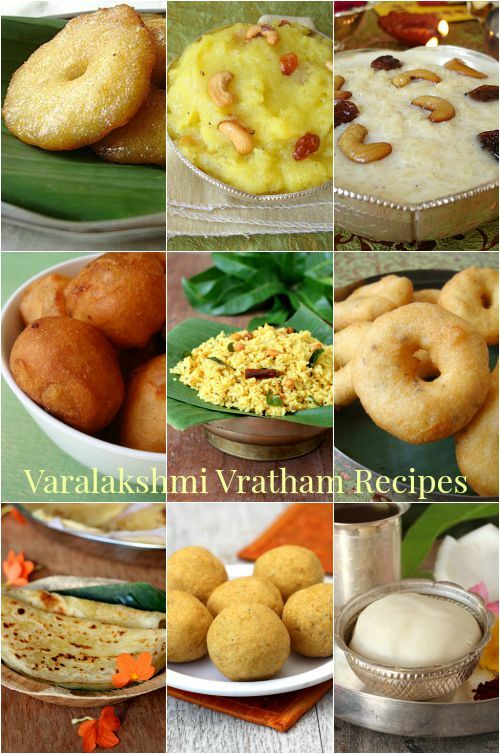 Varamahalakshmi pooja 2015.Learn varalakshmi vratham recipes, naivedyam or prasadam, menu ideas, andhra pindi vantalu, special food offered to Goddess Laxmi [...] Read More... The post Varalakshmi vratham recipes appeared first on Indian food recipes - Food and cooking blog. ..